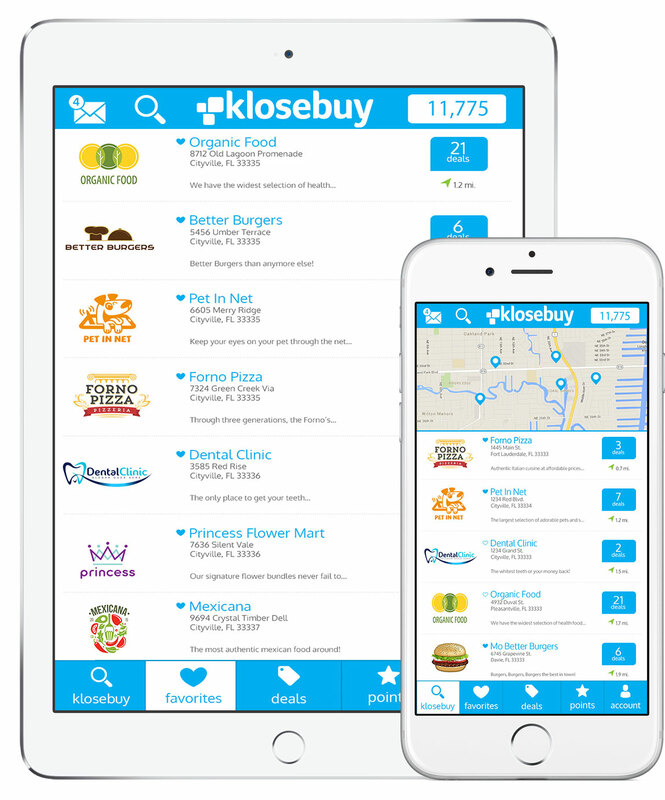 Download our mobile app to view, save, and share your favorite businesses and their promotions. Track your digital points, enter award certificates, and even redeem your points in our rewards catalog – all from the app. Text "klosebuy" to 313131 now!